I'm Shoe in love Year 4+ Giving away 5 passes!
" I have enough shoes!" Said no girl ever! And so true! How can we girls ever get enough of shoes?? 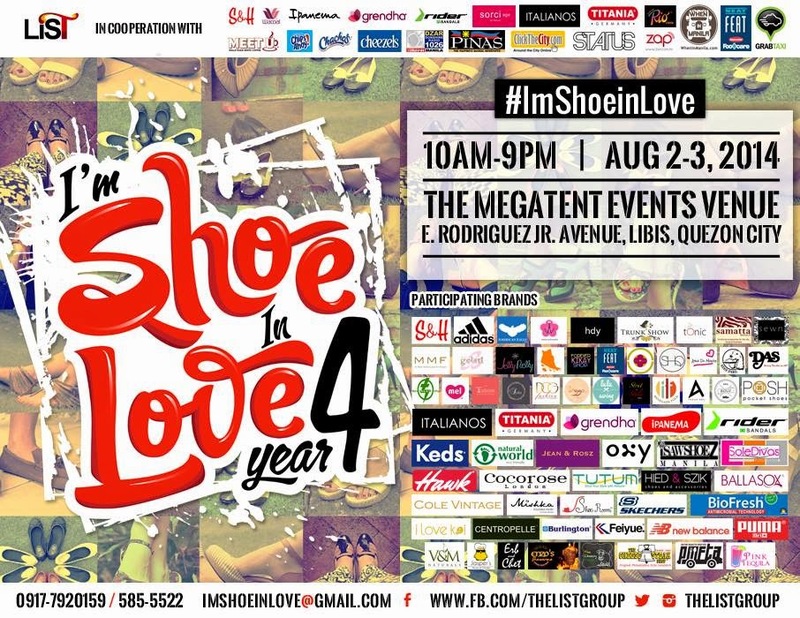 This coming August 2-3, 2014 is the 4th year of I'm Shoe in Love and it's time to mark your calendars and go crazy over the biggest brands and sales! I'm Shoe In Love is definitely the country's biggest shoe sale with both big commercial brands and upcoming ones showcasing their best collections! To date, participants include Adidas, Sperry, Keds, Grendha, Ipanema, Crocs, Sanuk, Skechers, Cole Vintage, Trunk Show, Suelas, Mel, Tutum and many more! Tweet: " I don't wanna miss out on finding the perfect pair of shoes for me at the I'm Shoe in Love Year 4 event! @TheListGroup #AFAshoeinlove"
OMG! 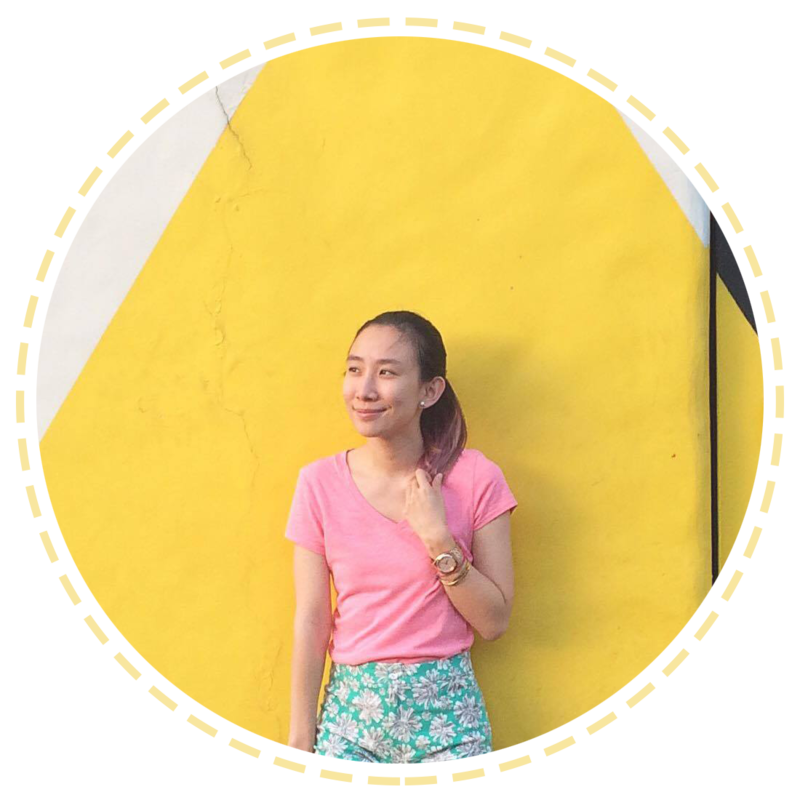 May entrance fee ba?